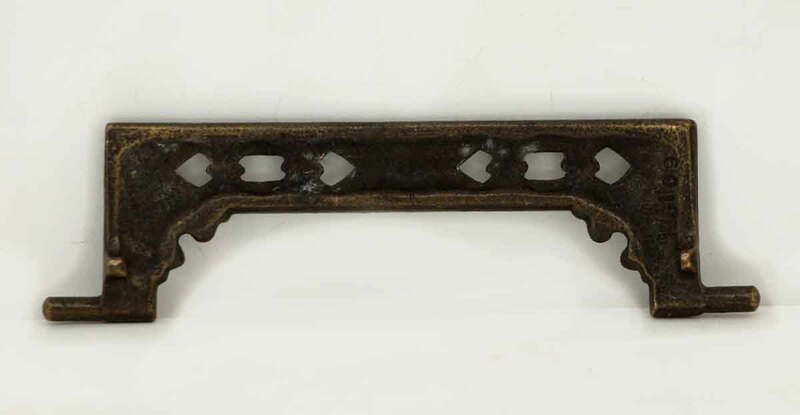 Furniture pull made of cast iron with a black finish. 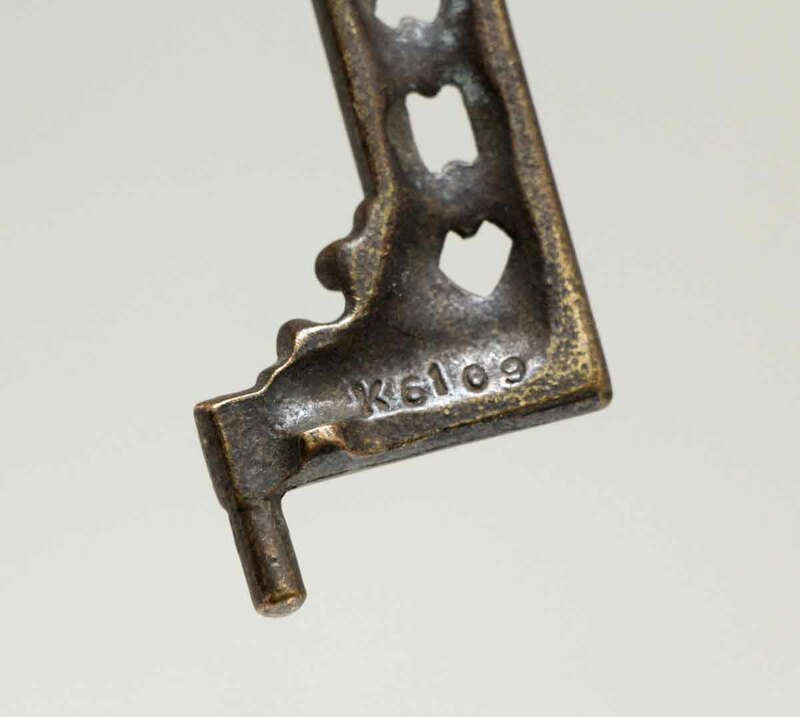 Inscribed K6109. Priced each.